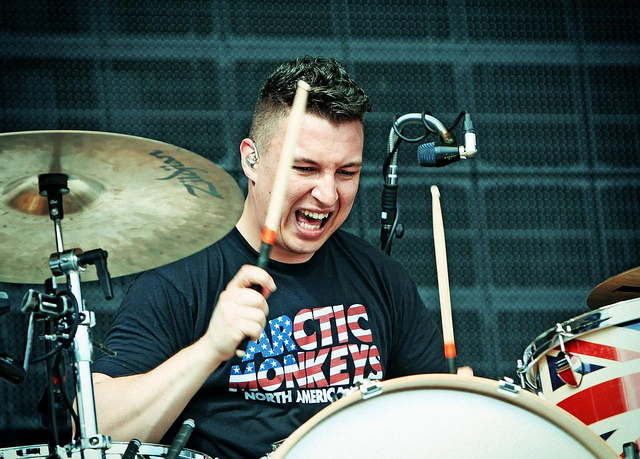 Matt Helders. . Wallpaper and background images in the Arctic Monkeys club tagged: arctic monkeys matt helders drummer. This Arctic Monkeys photo contains mtego ngoma, mtego, upande ngoma, ngoma ya mtego, ngoma ya upande, tenor ngoma, tom tom, drummer, and ngoma.